Caerphilly might just be a small town in South Wales but we have a very big castle and the world’s most leaning tower! Whilst a fort was built here by the Romans in 75AD, the highlight of the town (the great big medieval castle) only started to be constructed in 1268. This great Medieval construction is not only the largest in Wales but the second largest in Britain and a small town started to grow from it in 1307 and now over 700 years later the town still stands. This website is for anyone who wants to help celebrate Caerphilly and help highlight events in the town. It is also to help promote Caerphilly to those poor people out there who still haven’t visited the Big Phill! 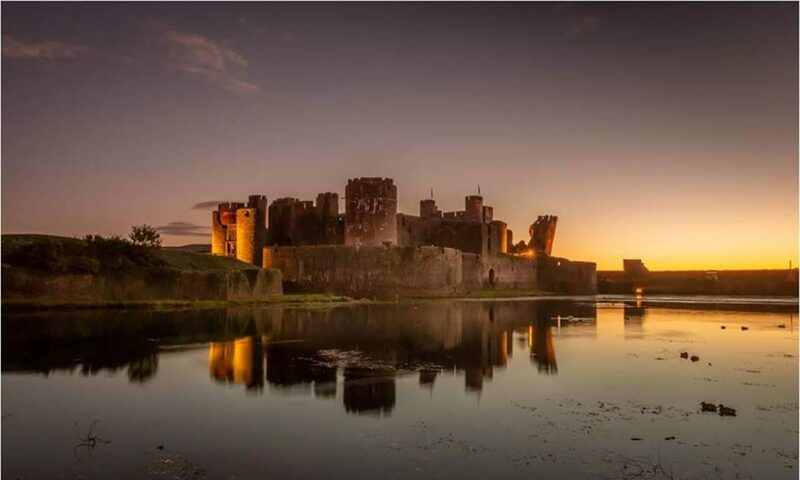 Below are a list of links that will hopefully be helpful to you when visiting Caerphilly! And of course … 6) You can also follow The BIg Phill on Facebook or Twitter.